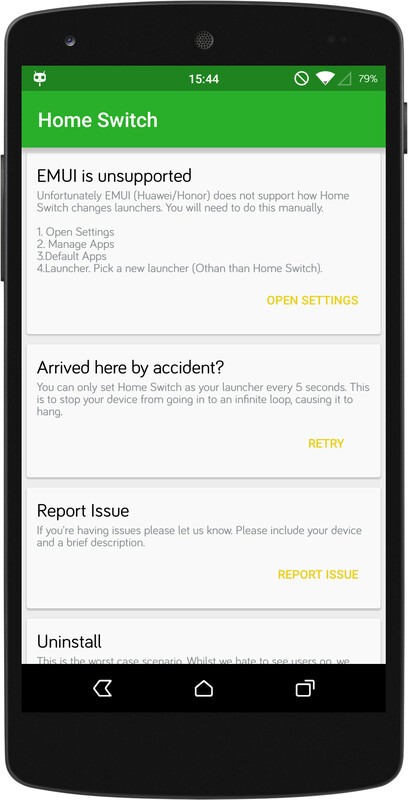 It’s been a while coming, but I will have an update for Home Switch out within the coming weeks. 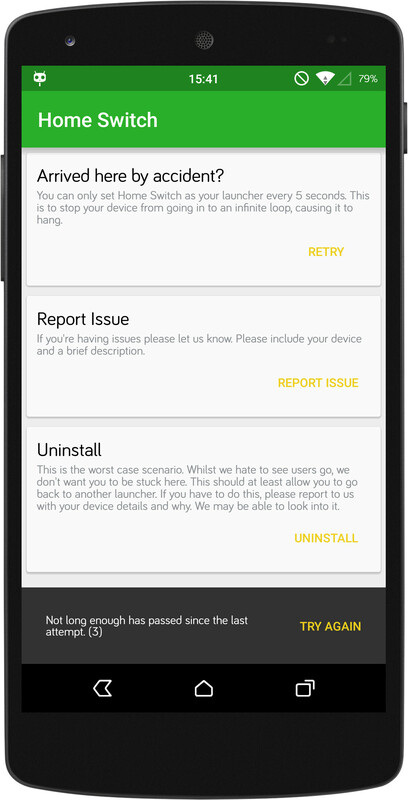 This deals with 2 issues that I have come across either in talking to people or looking at the ANR (App not responding) logs that people report back to Google. The only issue that seemed to occur with the ANR was an out of memory error which I put down to the devices people were using when this occurred – Older devices unbranded devices with less RAM or non standard ROMs flashed on – until I ran in to this myself, and managed to replicate it. Turns out that if you set Home Switch as default, and then kept doing so and pressing home, you’d end up in a infinite loop where Home Switch would constantly keep trying to process. This would go until the device crashed or it somehow the user managed to exit gracefully. The older, unknown, devices just had less RAM so they crashed first. I’ve put in a check that stops home switch being activated too quickly after a successful attempt… Which added it’s own set of bugs. At the same time I have built in a check for devices running either the EMUI (Huawei / Honor) or MIUI (Xiaomi / Any phone you can flash it to) ROMs. This is because, at present, these 2 Android forks like to handle home screens in their own way. 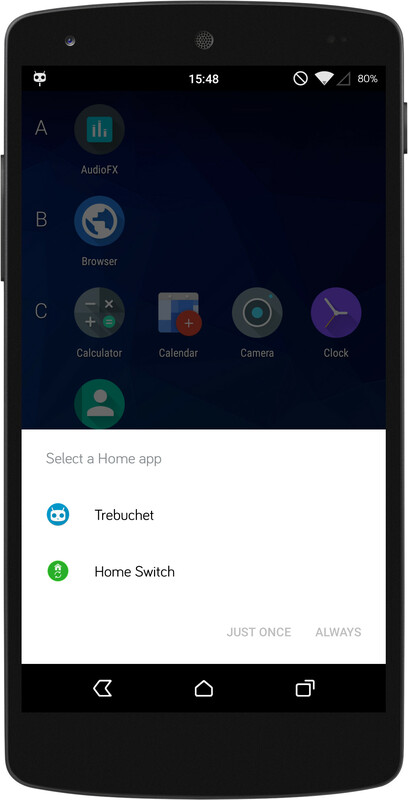 I am not able to clear defaults and trigger the selection screen as the above have their own Default app settings, which also vary by ROM version. I have added instructions on how to manually change the settings with links to the settings where possible – Thanks here go to everyone I hassled to test different versions and also to Wilkin @ Honor for sending a Honor Holly to test on. 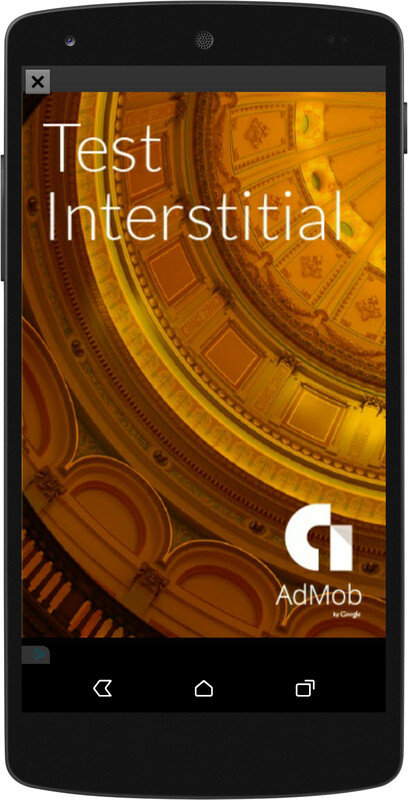 The app itself is done… However I can’t update it until I have some legalese on my site because I have also included interstitial ads. This means 2 network permissions have also been added. The ads have been added in such a way that less than 1% of current installs would be affected – I’m not expecting much in way of returns from this, but it’s happening anyway! If you’re using the app as intended you’re fine. You’ll likely never see an ad from Home Switch. Trying, repeatedly, on a device that is not supported. If you do any of these it will add to a counter. Each time an unsuccessful use case happens, and the counter is divisible by 3, you see an ad. As there is now text, the app currently only has English. I may look at including localisation for different languages as time goes. If you wish to translate these to your for me, please use this XML file and then send the content to me by using the contact form. I will use my super awesome language skills (Google translate) to sense check to make sure you’re not nefarious and then they will be rolled up into subsequent versions.